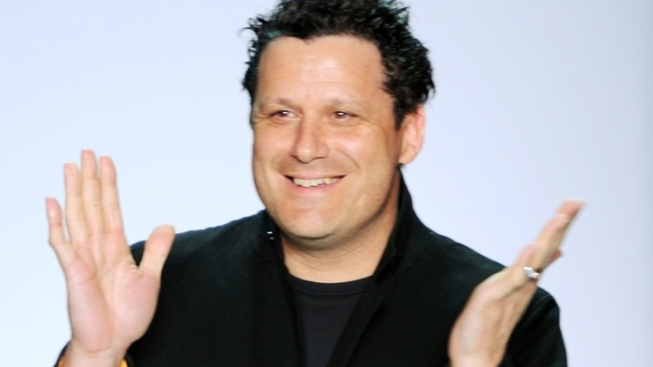 Whereas many critics and fellow designers in the community have been rather sympathetic towards John Galliano in the wake of his scandal in Paris, New York-based designer Isaac Mizrahi has come down hard on the opposite side. As he told New York magazine at an event for MCC Theater last night, he not only thinks Galliano's behavior "can't be tolerated," he never really liked Galliano's designs, anyway. "I guess I’m the wrong one to talk to, because I never really liked sort of what he did so much. I liked better what McQueen did. I liked better what Vivienne Westwood did ... So now I don’t like it, and he’s a Jew hater? I was like, buh-bye." Regardless of his views on the designer's work, Mizrahi insisted he continued to refer to Galliano's work in the past tense because, as he told New York: "I don’t think he’ll work again. I hope not. I hope he doesn’t work again"